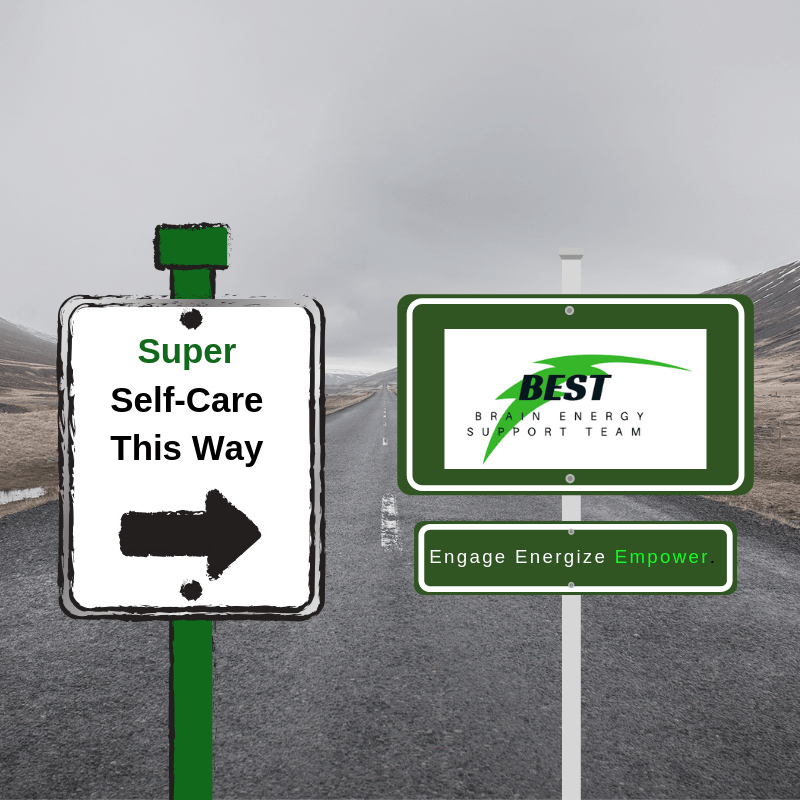 Home » Brain Injury Awareness » Take the Super Self-Care Quiz! Take the Super Self-Care Quiz! Test your Super Self-Care knowledge! Answer the following five questions. There is only ONE correct answer for each question. You can check your answers below. A. Taking care of your body. B. Taking care of your mind. C. Taking care of your spirit. 2. What is a good way to practice self-care? C. Participating in an activity you enjoy. 3. What is self-care NOT? A. An occasional reward or surprise. C. Just about taking a bath. 4. True or False: Self-care is something you must do alone. 5. 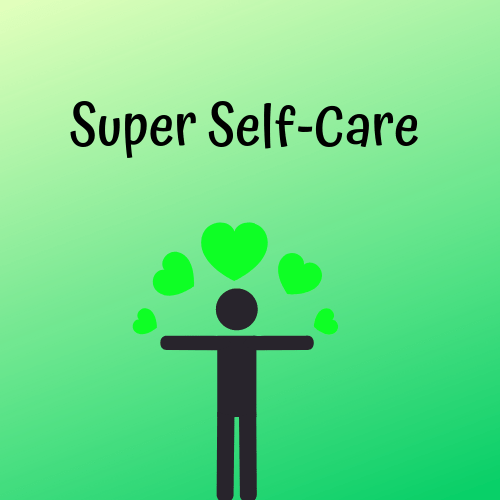 Where can you find resources about self-care (😉💚)? A. The BEST website brainenergysupportteam.org. B. The BEST website blog and BEST e-newsletter. C. BEST Social Media (Twitter, Facebook, Pinterest, Instagram and YouTube). F. BEST in Second Life. Answer: D All of the above. Self-care is any activity that we do deliberately to take care of our mental, emotional, and physical health. To live our BEST lives possible, self-care is essential. Answer: D All of the above. Any one of the practices noted above are a great way to take care of yourself. Answer: D All of the above. Self-care is something we can do every day. Even though the phrase self-care suggests the word selfish, that’s not true. Self-care is an important way to refresh and replenish our bodies and minds to help ourselves (and to help others, too). It’s also definitely more than taking a bath. It’s about the food we put into our bodies, discovering what we need for support, and finding the activities that help us feel good about ourselves. Answer: False Practicing self-care can be done in a group, with a friend(s) or a partner, a spouse, a family member(s), neighbors, co-workers, and more. Maybe it’s taking a relaxing yoga class, enjoying a healthy meal together, learning and talking about good health practices or just supporting one another’s wellness. The possibilities are endless! Answer: G That’s right; all of the above! 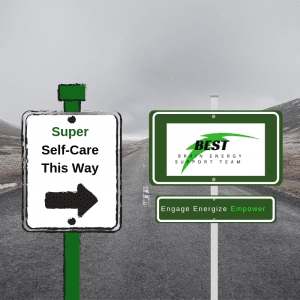 The Brain Energy Support Team (BEST) is here to provide you with the information, tools, tips and resources for you to live your BEST life possible. We warmly invite you to take a tour of our website to learn more!